BARCELONA, SPAIN - FEBRUARY 27: A logo sits illuminated outside the Verizon pavilion during the Mobile World Congress 2017 on the opening day of the event at the Fira Gran Via Complex on February 27, 2017 in Barcelona, Spain. On Jan. 28, Remind users who have Verizon will stop being able to send and receive text messages. Remind, an app used by millions of teachers and students to communicate outside of class, is still planing to end its coverage on Verizon at the end of the month, unless the two sides can come to an official agreement. Remind said in a statement earlier this week that Verizon imposed a new fee that would make it too expensive to send and receive text messages through the carrier. But Verizon quickly responded, saying it would not charge any fees for K-12 education groups. Remind's CEO Brian Grey, however, claimed that Verizon hadn't officially committed to waiving the fees. In a statement, he said Verizon had "not yet put a signed agreement into place that will protect our service on an ongoing basis." With 31 million users, Remind is a free service often used by educators to contact their students and make announcements. More than 7 million of its users are on Verizon plans, USA Today reported. Grey said Verizon's announcement was a good first step but that they need an official agreement to ensure Remind's service won't be interrupted. If they are unable to reach an agreement before Jan. 28, users on Verizon will not be able to send or receive text messages, Remind said. Grey also pointed out that Verizon only said it would cover K-12 education groups. 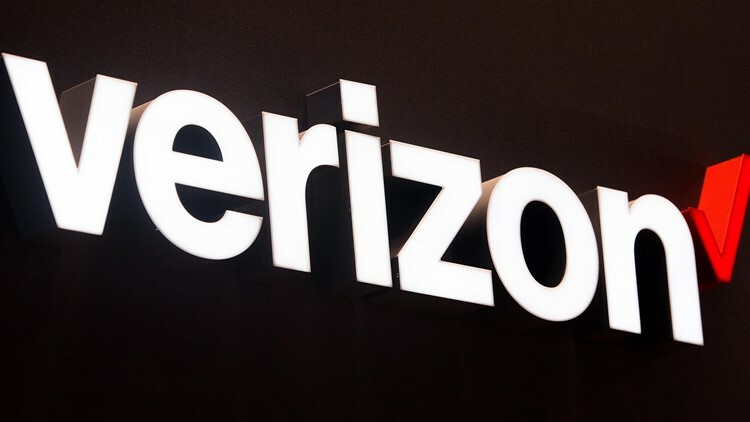 Verizon's statement did not mention other organizations like preschools, daycares, colleges, churches, and youth organizations that also use the app. Many tweeted at Verizon and asserted that their messages are not spam, using the hashtag #ReversetheFee. “Remind messages are #NotSpam. They provide preschools like my daughter's a means for teachers to send critical emergency alerts to parents,” tweeted Andy Walz. Remind said it was “working hard on a solution to make text messaging available again,” but it also offered several suggestions for Verizon users to continue receiving messages. People could download the free Remind app, create an account and enable push notifications on their phones. They could also turn on email notifications. Remind also asked affected teachers, parents and students to contact Verizon customer service at www.remind.com/verizon-fee.